Based upon Intastop’s experience in the reduced ligature and anti-barricade market, this durable, full length, single point release action removable doorstop is ideal for bedroom and ensuite doors in psychiatric accommodation, nursing homes and disabled facilities. 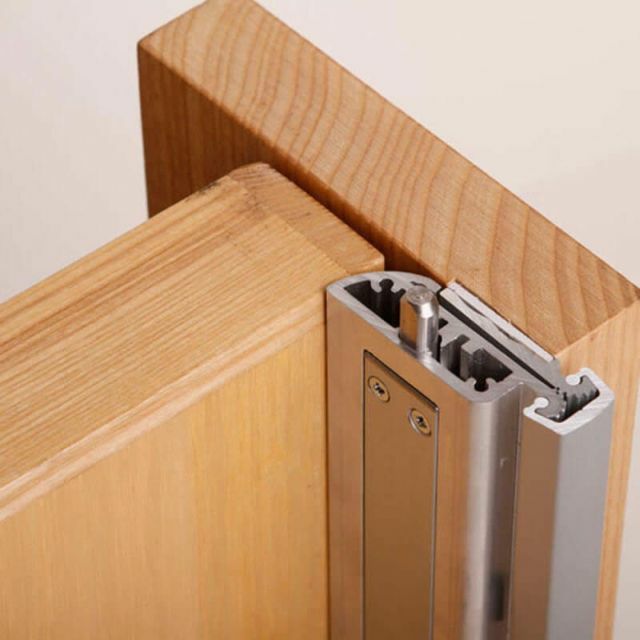 The Aluminium Removable Doorstop provides quick, easy emergency outward opening operation of doors that normally open inwards. Suitable for pivot, floor spring and Intastop Double Swing Hinges. It is durable and will not distort with moisture or fluctuations in temperature. Multipoint locking from one lock. Fire tested to European standard EN 1634-1 for 30 minutes. Ideal for timber and steel frames. Easy access in the event of a barricade situation. Quick, easy access with one locking point. Reduces maintenance and lifecycle cost. Fast/ safe response in an event of a barricade. Non-removable fixing available for RDS-03.